Examining your DUI case from every possible angle is critical. Grabel & Associates Director of Client Services, Daniel Trudeau, brings his extensive law enforcement experience to every client our firm represents, making it possible for him to view your drunk driving case from the perspective of police and other law enforcement personnel. Because of this unique perspective, Mr. Trudeau is capable of discovering mistakes and inconsistencies in police investigations, which may work to the client's advantage. Mr. Trudeau's past experience and knowledge of how DUI investigations are conducted by law enforcement provide our firm with critical facts, which may be used in your defense, details that other criminal defense firms often miss. 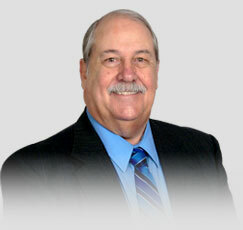 Mr. Trudeau is one of many staff members with Grabel & Associates who have been with our firm for more than ten years. Mr. Trudeau is dedicated to providing every client accused of a drunk driving offense with the legal guidance and support you deserve, keeping you informed of the progress of your case and helping you understand our firm's approach, and the results we hope to obtain. Compassionate and understanding, Mr. Trudeau knows that feeling like you are at the court's mercy and uncertain of how the process works is unsettling and even frightening. Throughout the process, Mr. Trudeau is available to both the client and the client's family members to address any questions or concerns you may have. Throughout his life, Mr. Trudeau has been passionate where serving his state and country and justice are concerned. Born and raised in Detroit, Mr. Trudeau was drafted to serve in the U.S. military during the Vietnam War, while he was attending Schoolcraft College. Upon returning from Vietnam two years later, he entered the Detroit Police Academy after deciding that his passion was a career in law enforcement. Serving on the police force for six years as a beat and patrol officer, Mr. Trudeau engaged in the Booster Car Unit and Tactical Mobile Unit as well. Following his time as a Detroit patrol officer, Mr. Trudeau worked for the Clinton Township Police Department as a patrol officer before being promoted to sergeant; he remained in that position until his retirement twenty years later. Throughout his long career in law enforcement Mr. Trudeau furthered his education and took on added duties, including that of Range Master. Throughout the years Mr. Trudeau has attended more than sixty seminars in an effort to further his knowledge and understanding of various areas of criminal law including arson and criminal investigation, narcotics identification, hostage negotiation, and more. 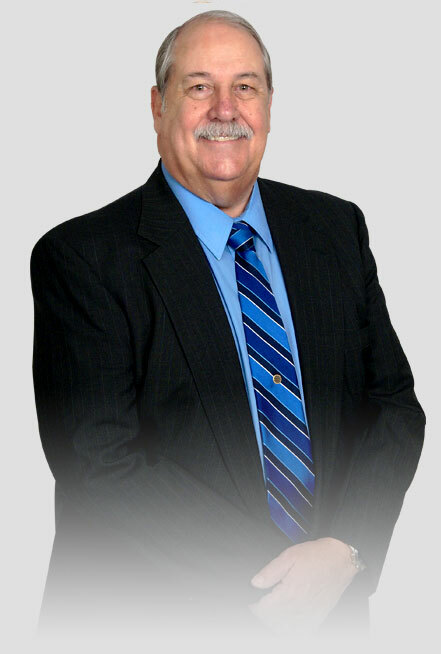 Grabel & Associates is proud to have had Mr. Trudeau on our criminal defense team since 1999; he plays a vital role in supporting and advising clients of our firm. Because of the fact that Mr. Trudeau comes from a large family, he has a thorough understanding of the importance of family and patience. Daniel Trudeau is dedicated to family, having four children of his own. He has been married for more than three decades, and is a devoted Catholic and active member of St. Lawrence, his local parish. These qualities make Mr. Trudeau an outstanding addition to the criminal defense team at Grabel & Associates.